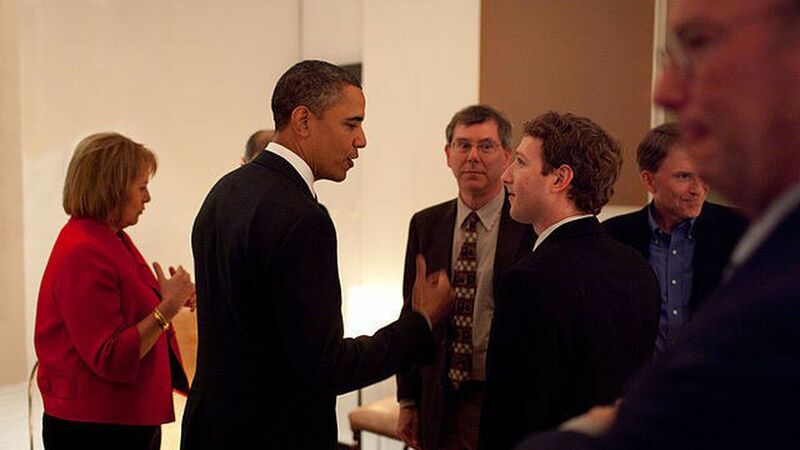 The Facebook founder's philanthropic group is bringing on some political muscle, hiring David Plouffe and Ken Mehlman. Plouffe ran Obama's 2012 presidential campaign and came to Silicon Valley to advise Uber. He will remain on Uber's board. Mehlman managed the Bush campaign in 2004. Here's how TechCrunch explains it: "With Plouffe running advocacy, CZI might have the storyteller it needs to inspire government, other philanthropists and the public to cooperate in harnessing the Zuckerberg fortune for the benefit of humanity."